As manhattan mentioned, floor will be done on the second floor and only shower areas. Couple of photos for your reference. Another good week of progress. Kitchen cabinets are in as well as bathroom and laundry vanities. Wet tile area tiling next week. Does that just mean what side the garage is on? Last few weeks the progress seems to have ramped up significantly. 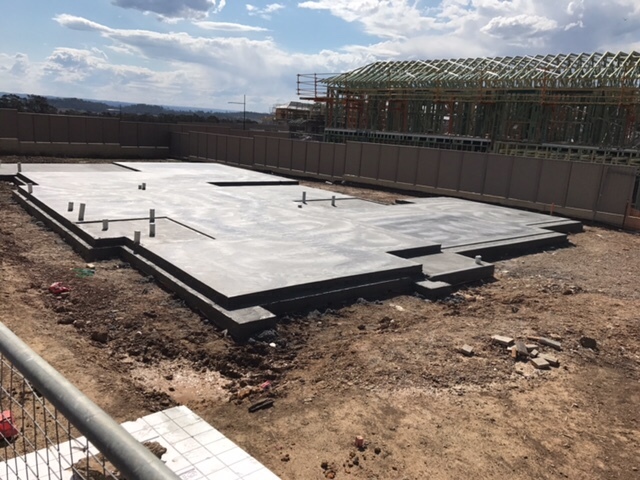 Slab was poured 28th Sep. It's the manhattan. Started as a 44 ens, but made a few changes by removing one ensuite, adding the 3rd garage and the balconies. Some updated photos of the build. In general pretty happy with everything so far. Few minor issues but working through them with the SS. They have said the handrail is in the way. Study is room across from the base of the stairs. Really want it in the most practical spot. Progress has really sped up this week after the rain slowed the build down. We are closing them in for more storage. Have put power there for vacuum etc. should of put the Comms there too. Any recommendations for building inspectors? Make sure you go over them multiple times before signing off. I was amazed by how many little things we picked up. It took a few goes too.